We aim to provide the best service possible at all times. 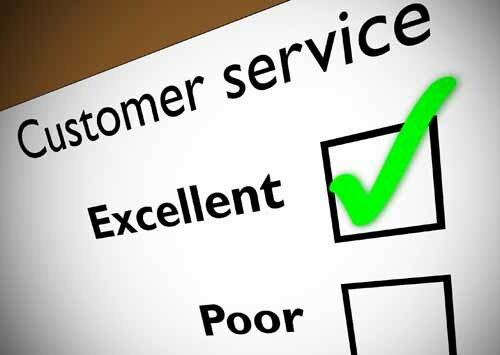 There may be occasions when you feel this had not happened and this information explains what to do if you have a complaint about the quality of service that we provide. We are open to any concerns or feedback you may have regarding the services we offer. We operate an informal in house procedure for the investigation of complaints. Leaflets are available at the surgery or can be downloaded from the link below. If you have a complaint or concern about the service you have received from the doctors or staff you contact contact our Practice Manager (or Deputy) on 01403 339818 who will speak to you in the first instance. We believe it is important to deal with complaints quickly and they can often be easily resolved at the time if raised with the person concerned. If you wish to make a more formal complaint please write to the practice manager with details and we will report back to you within 10 working days, but more time may be needed if the complaint is more complicated. Please note: we have to respect our duty of confidentiality to patients and a patient's written consent is necessary if a complaint is not made by that patient in person. Please remember that all members of the practice team are here to help but we do not get it right all the time. if you remain unhappy with the explanation from us. NHS Ombudsman, The Parliamentary and Health Service Ombudsman, Millbank Tower, Millbank, London, SW1P 4QP. Tel: 0345 0154033.